Finding the perfect pair of headphones can be an enormously frustrating task. The ones that have the best sound are either too expensive or uncomfortable, while the best-fitting overhear headphones tend to lack the sonic punch and clarity that any true music lover requires. These 1Voice Bluetooth On-Ear Headphones excel at the most important headphone variables, and only cost $22.99. 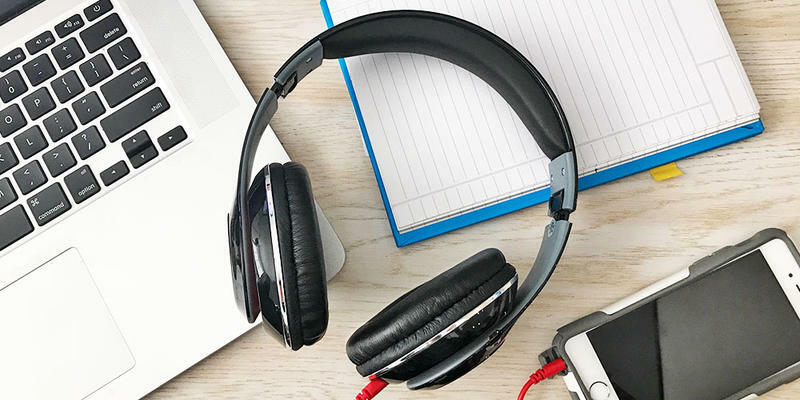 Whether you're commuting or sitting at the office, these headphones deliver crisp, wireless sound that you can enjoy for up to five hours at a time. A built-in mic allows you to answer calls hands-free, and full track and volume controls give you complete autonomy over your music without having to reach for your phone. Don't sacrifice comfort or functionality for superior sound. Pick up a pair of 1Voice Bluetooth On-Ear Headphones for over 75% off at just $22.99 for a limited time.